School Pupils and Staff, year ? 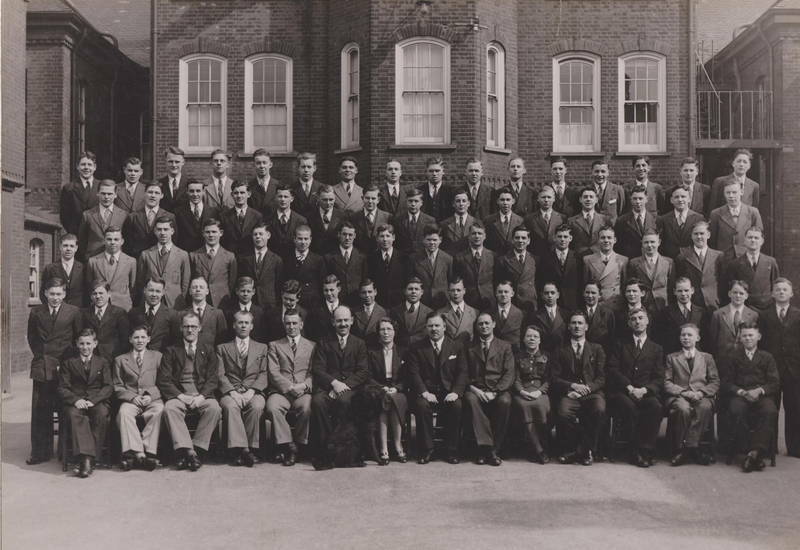 Keywords: School Pupils Staff, year ? The Hayes Gazette has done an article on these photos. Click the above link. I was a bad boy at St Christopher's and although I don't remember a photo being taken, I do remember Mr Frederick Westgate the Head Master. Mr Westgate's accommodation is the windows above the heads of everybody. to the right is the Dormitory on the top floor and on the left was the shower block with the laundry behind.